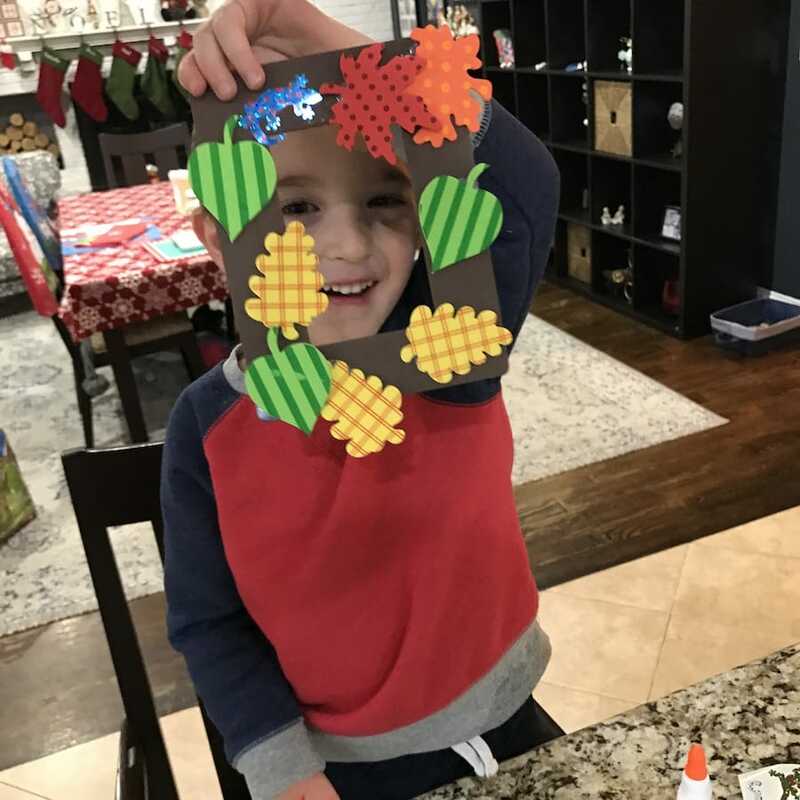 I’m so happy that I came across the Ivy Kids subscription box because my son is having a blast. I’m always on the hunt for different ways to entertain the kids. Video games and sports are awesome, but I like to mix things up. Throw in some art and creativity. A little crafting never hurt anybody, right??? I love innovative ideas that show real dedication to the craft. I also love the ease and constant surprise of monthly subscription boxes. If you ask my husband, he might say that I have a slight problem in that area. But what does he know? Well, there’s an awesome service that checks off both of the boxes for me!!! It’s called Ivy Kids and the entire family is in love. 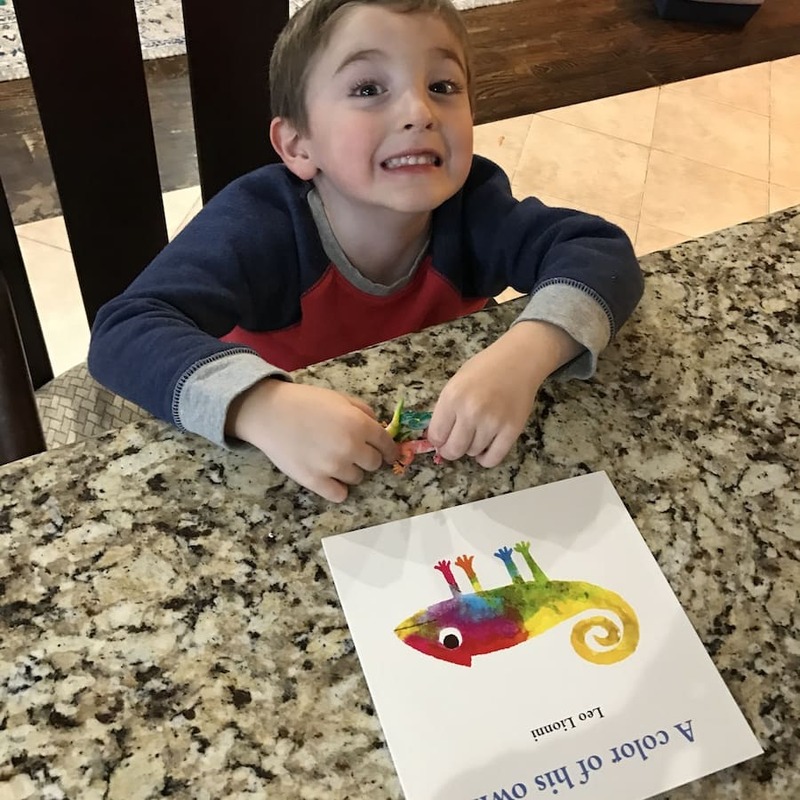 Ivy Kids is a monthly educational subscription box for children ages 3-8. Their goal is so amazing and s so simple – to make every moment with your child “quality time.” Hello! I can’t be about this enough. 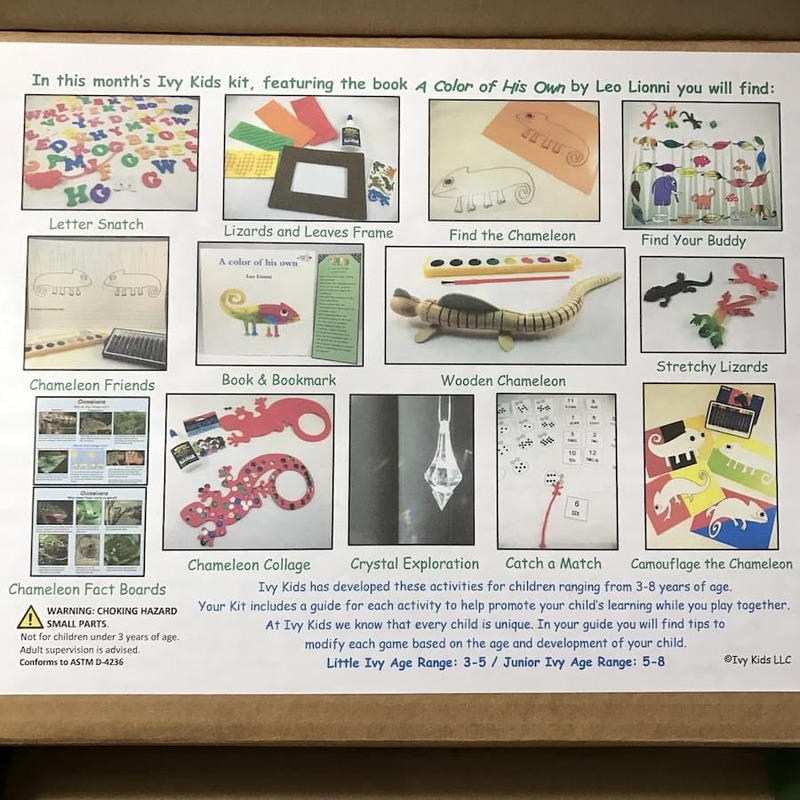 These boxes allow all of us parents to have the tools at your fingertips to ensure your child has a solid foundation in math, literacy, and science. 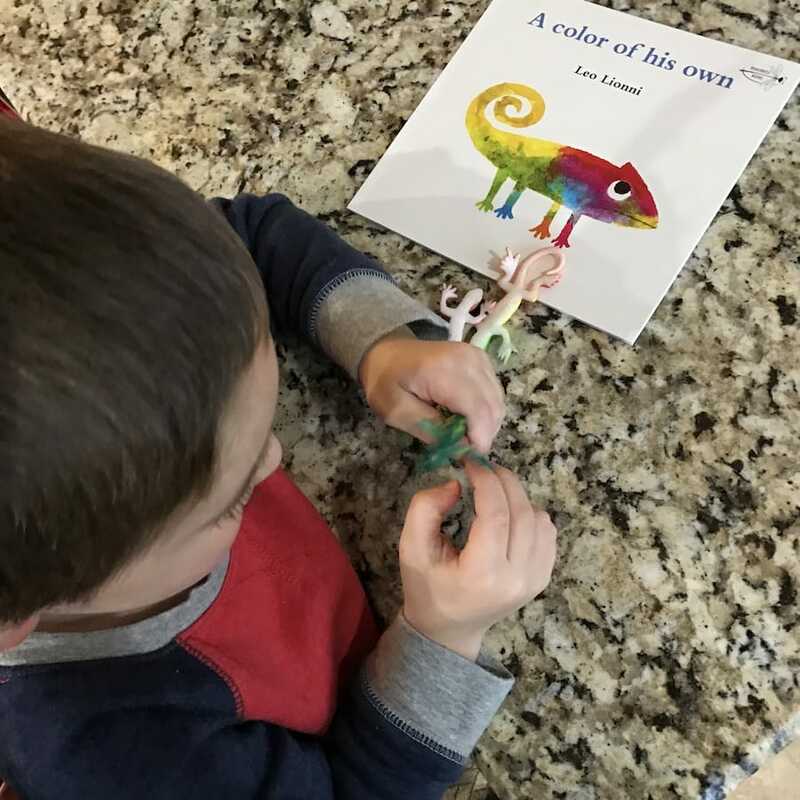 Each monthly Ivy Kids kit contains an award-winning children’s book, over ten fun and creative activities that are inspired by the story, and a personalized item for your child. 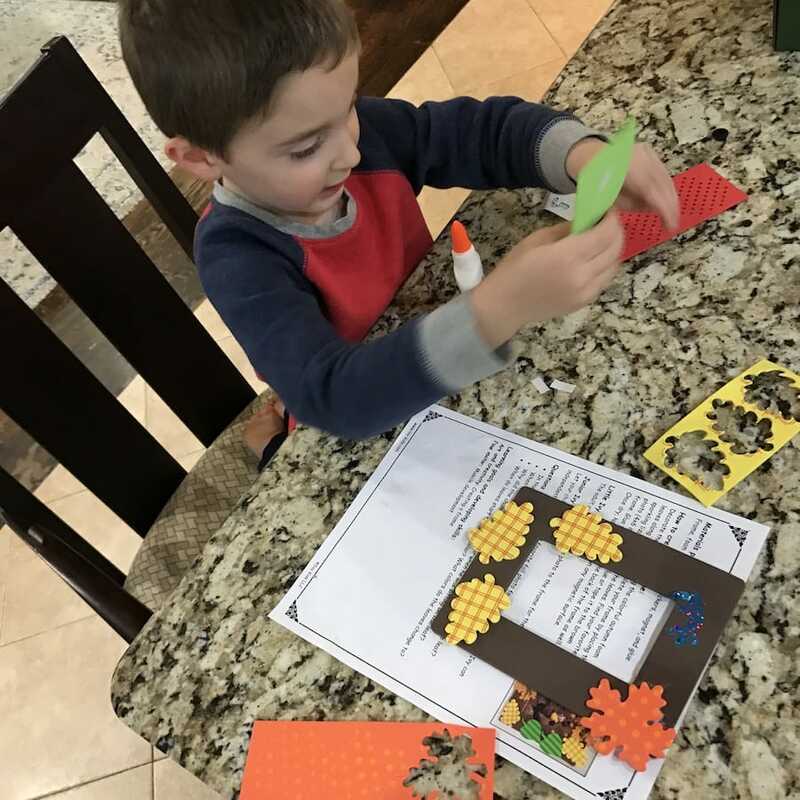 The kit provides hours of meaningful play and hands-on activities which encourage children to develop problem-solving, creativity, and critical thinking while helping to build confidence and a well-rounded knowledge in all disciplines that will help lead to future academic success. 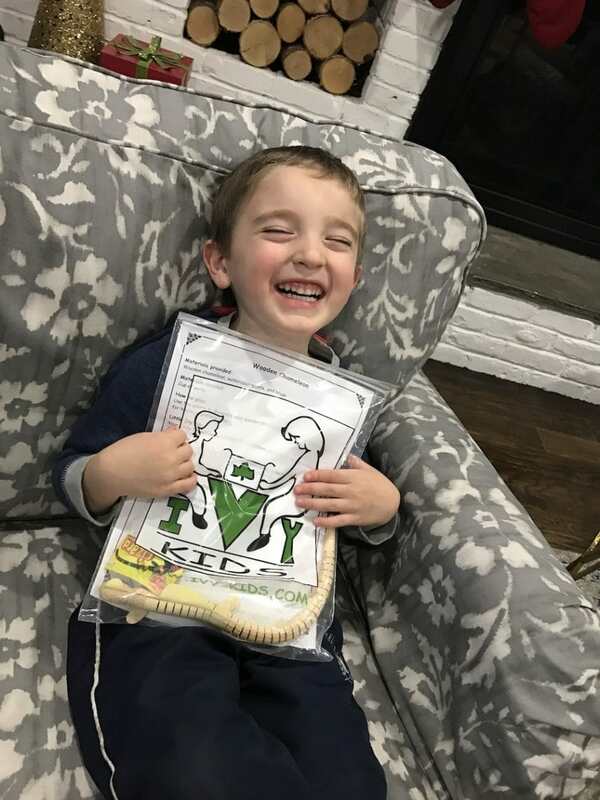 I think you know that I’m all about women entrepreneurs so I love the Ivy Kids story just about as much as I love the awesome boxes themselves!!! The owner and creator’s name is Taseea Cruz and she is a mom of three, a former early childhood teacher, and a Brooklyn girl!! Woot! 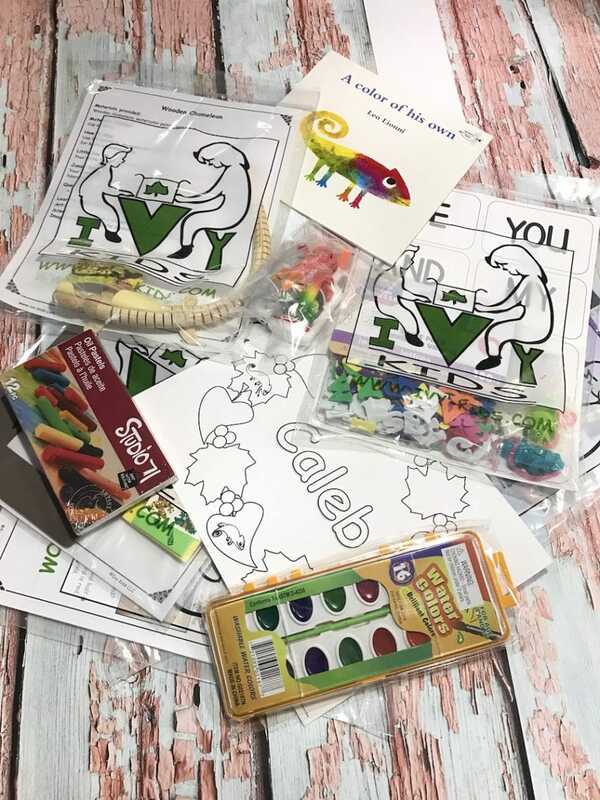 Taseea, if you can believe it, develops the activities for each monthly Ivy Kids subscription box at her home, after she uses each and every kit with her own children. Apparently, my family and I not the only ones crushing on these kits. Ivy Kids has won two Parents’ Choice Silver Honor awards for best toys of 2014. 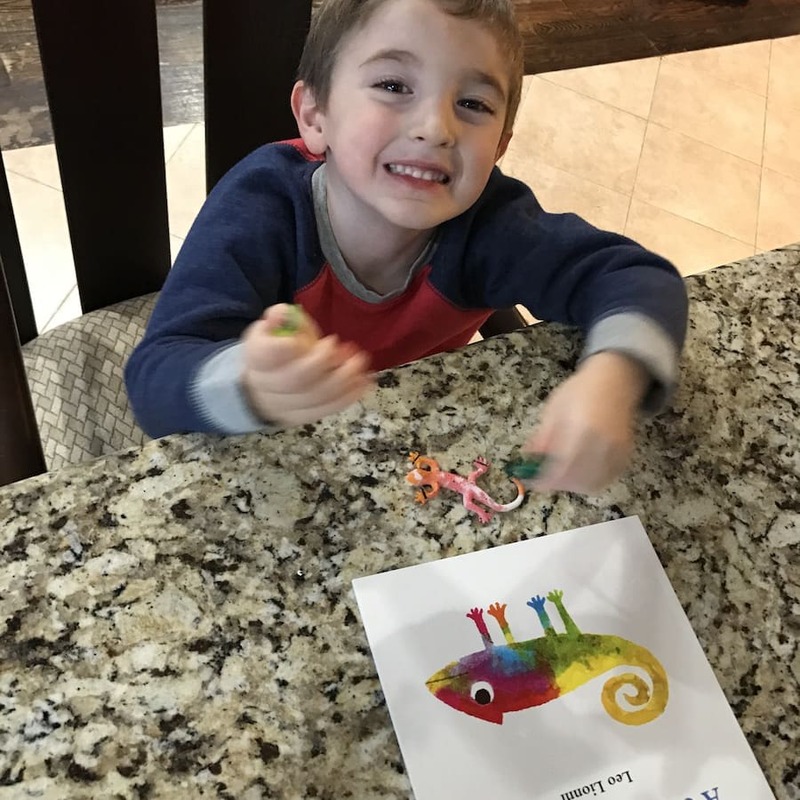 Ivy Kids has been featured on Time to Play Magazine, Red Tricycle, WGN-TV Chicago, Kids Activities Blog, I Can Teach My Child Blog, Toddler Approved, and Cathy Duffy Reviews. How Much Does This Subscription Box Cost? Ok, so I hope you are as into these kits as I am. If you are, it’s your lucky day!!! If you act now, you can get a one-month subscription for $35,95, a three-month subscription for $105.85 ($35.28/mo), or a six-month subscription for $200 ($33.33/mo)!! You can even add a sibling for just $5 more per month and shipping and handling is $4.95 for a one-month subscription and FREE for three and six. Even better – USE THE CODE IVY20 to get 20% off of your first order!!! How are you not excited to try this?? LOL! Caleb can’t get enough and neither can I, but if you’re not 100% ready to dive in, you might be in luck!!! One (1) lucky winner will receive three (3) Ivy Kits to get you started!!!! This is a sponsored post in partnership with Ivy Kids. All opinions are my own. 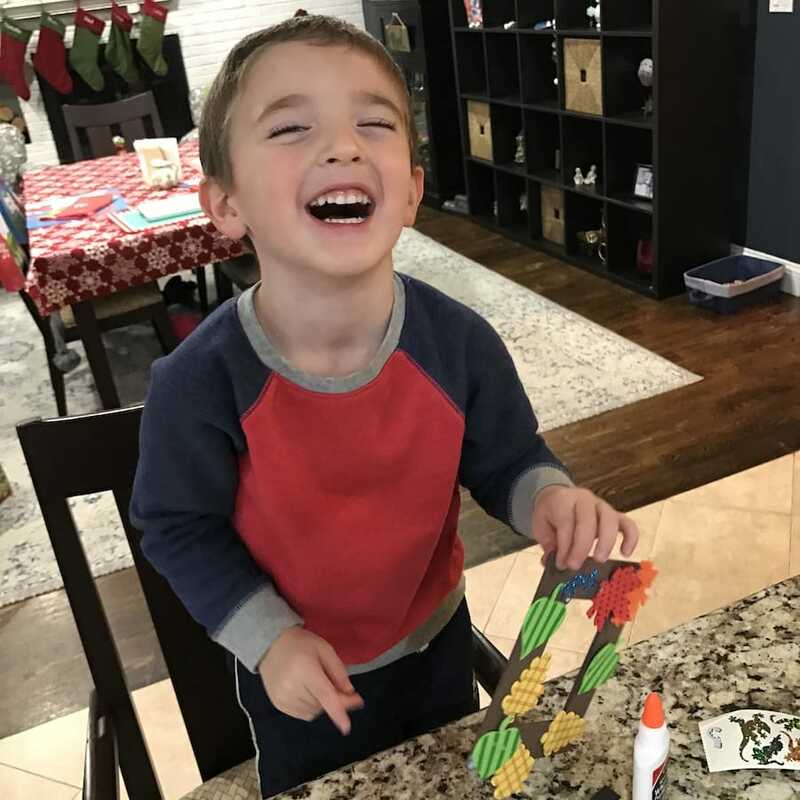 Traveling, playing games & doing craft projects. We enjoy snuggling on the couch watching movies! I love spending quality time with my family making meals and enjoy them together, then going for long walks! I like playing games with my nieces and taking them to movies and plays. I like spending quality time doing things together like riding bikes, playing card and board games and doing things like taking care of our garden. We enjoy playing games and hiking. The best is when we get to do both.